This colourful group of fabulous small tables are both eye-catching and utterly functional. 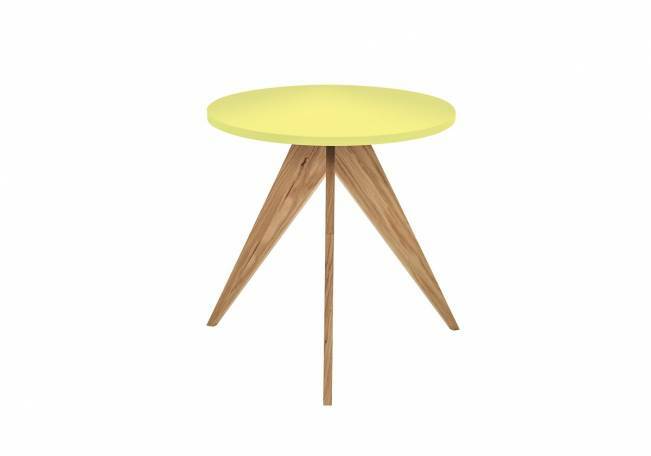 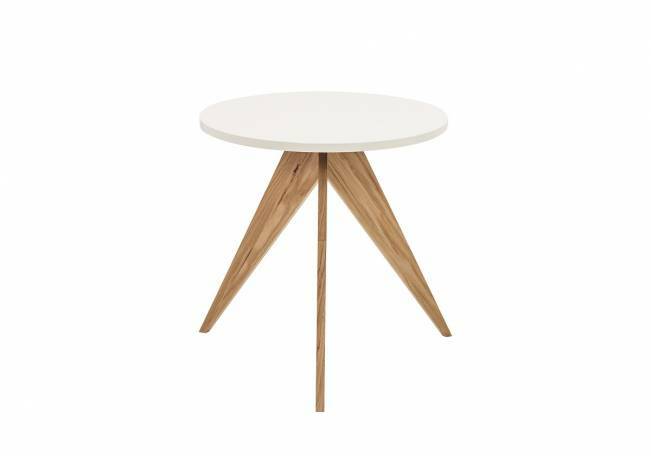 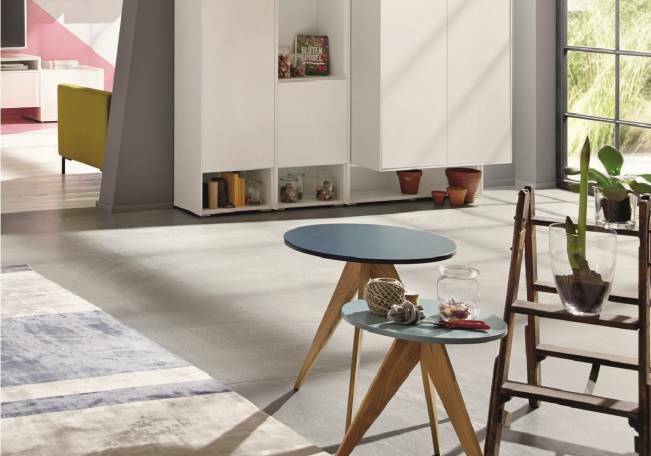 Classic design in a wide choice of colours: The round versions are available in two sizes and two heights, featuring frames in natural oak and core walnut and table tops in white, grey, teal blue, petrol blue, dark blue, dark green, vanilla yellow or violet. 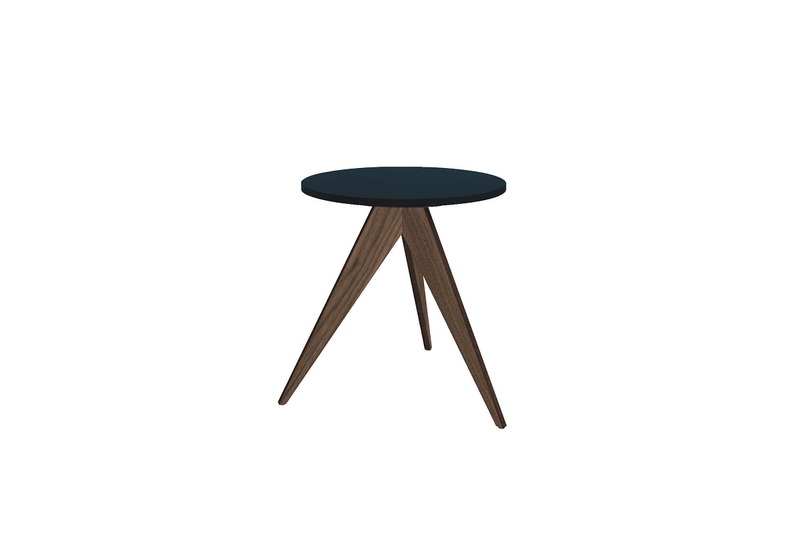 Solid wood legs, in natural oak or core walnut. Tabletop 1.6 cm thick, in all lacquer versions.